Our new and remanufactured Transfer Cases at Davis Chevrolet GMC Buick Airdrie are designed to fit and operate correctly right from the start. Each part is equal in quality to original GM equipment and designed according to OEM engineering and manufacturing standards. 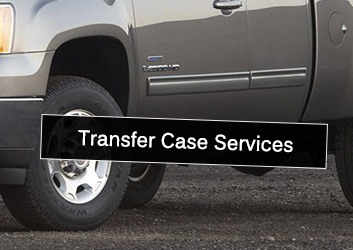 GM Parts new and remanufactured Transfer Cases feature a fully transferable 36-month/160,000 KM limited warranty, including parts and labor. GM Parts warranties are honored at over 500 GM dealers and hundreds of independent installers nationwide. 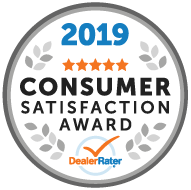 Davis Chevrolet offers the best warranty in the industry. Your GM transfer case is covered by a comprehensive 36 Month or 160,000 KM (whichever comes first) warranty. Any transfer case purchased at Davis Chevrolet GMC Buick Airdrie is backed by a worry-free nationwide warranty. Why Davis Airdrie for Transfer Cases?